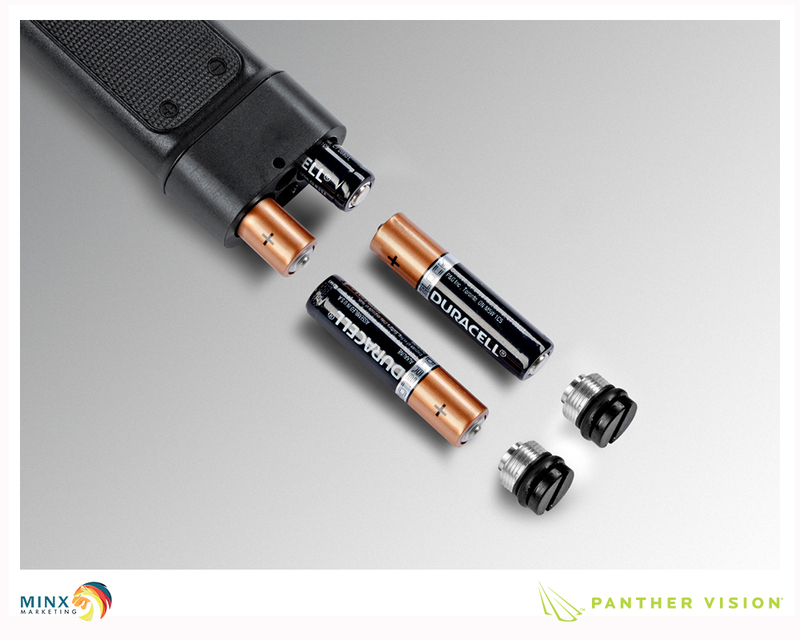 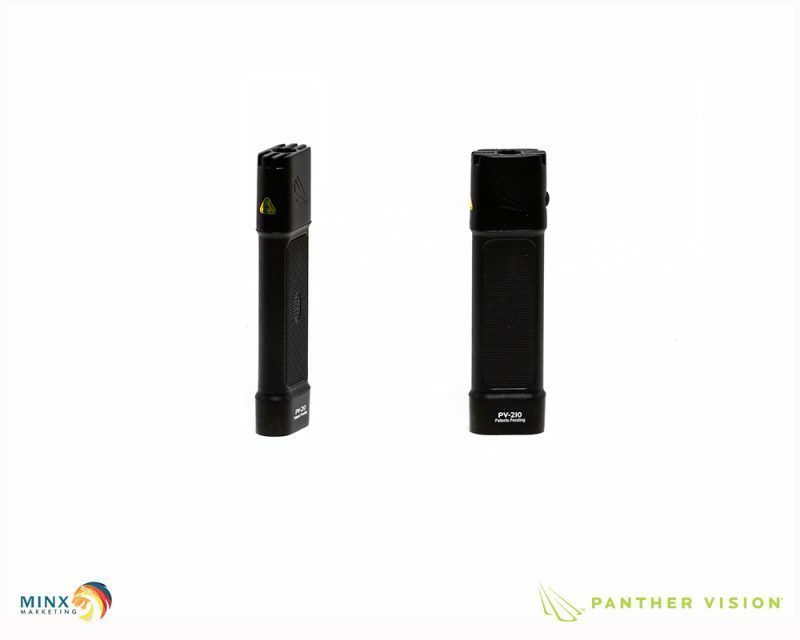 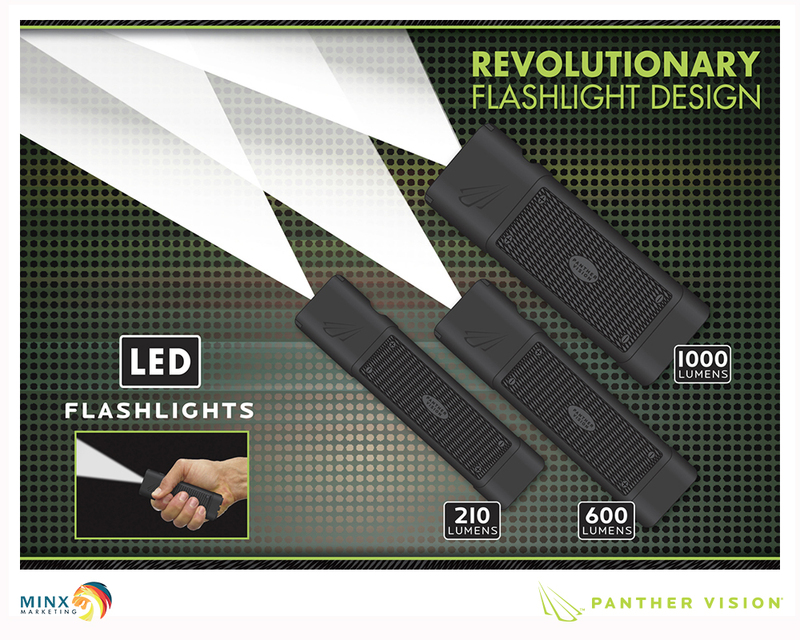 These aren’t your granddad’s flashlight … these bad boys come with a patented UNROUND “pistol grip” design, which makes them incredibly easy to hold, fit in your pocket, and the perfect flashlight for all your everyday needs. 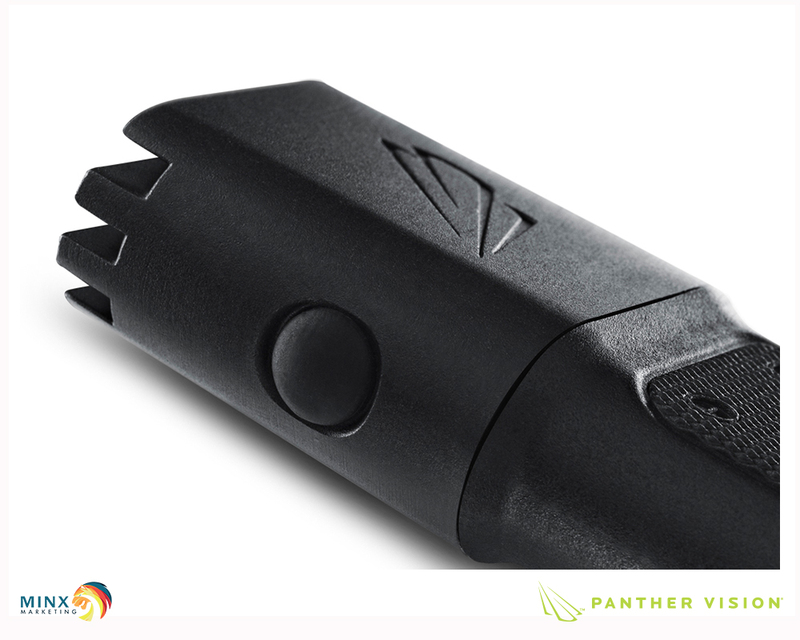 They are purposely engineered to exacting standards and crafted from aircraft grade aluminium and tactical polymer for lasting durability. 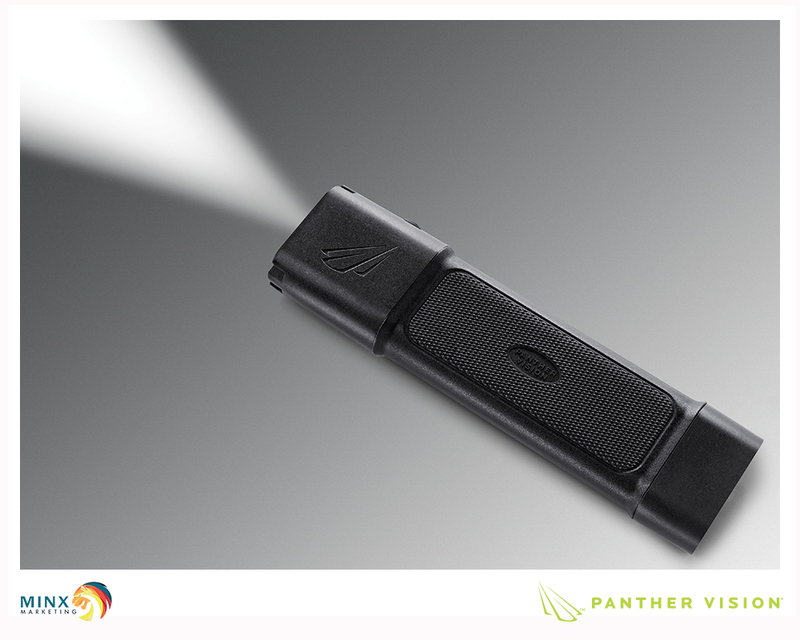 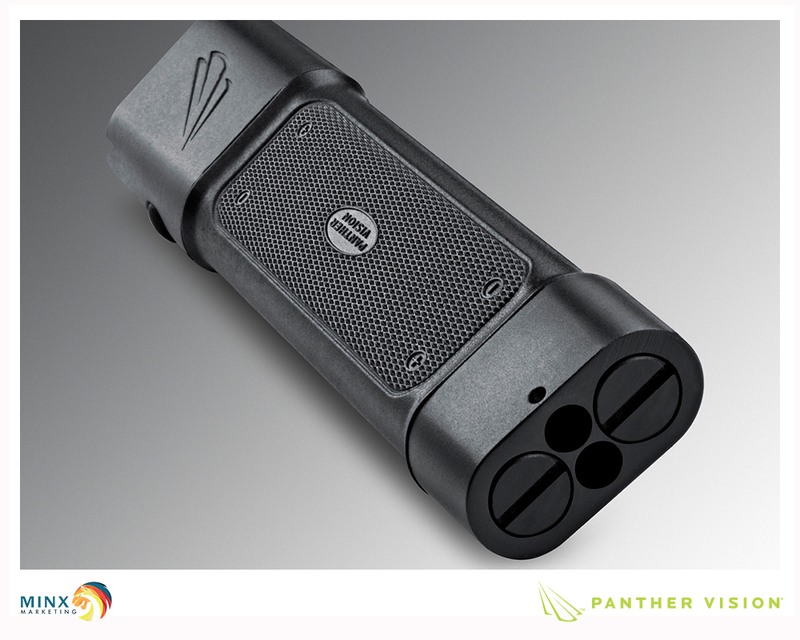 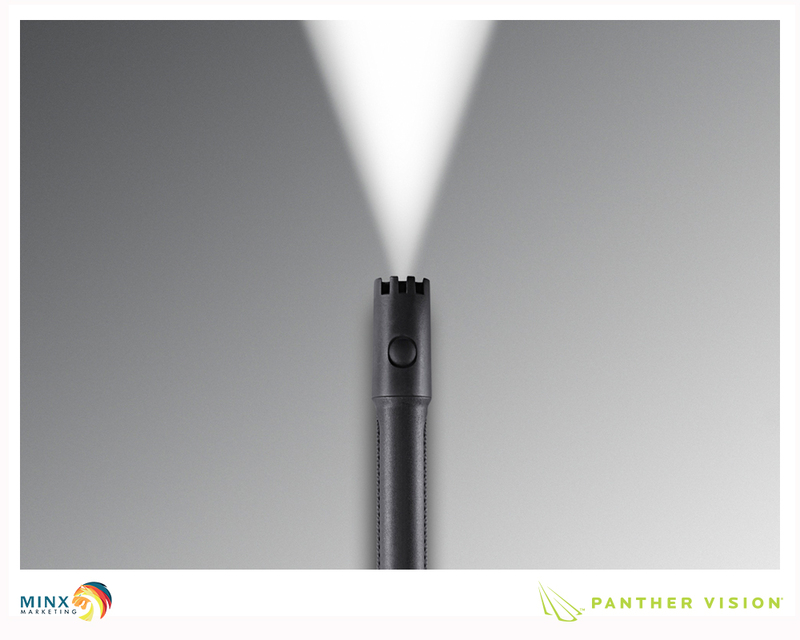 They are waterproof and feature shockproof CREE® LED’s for unsurpassed performance. 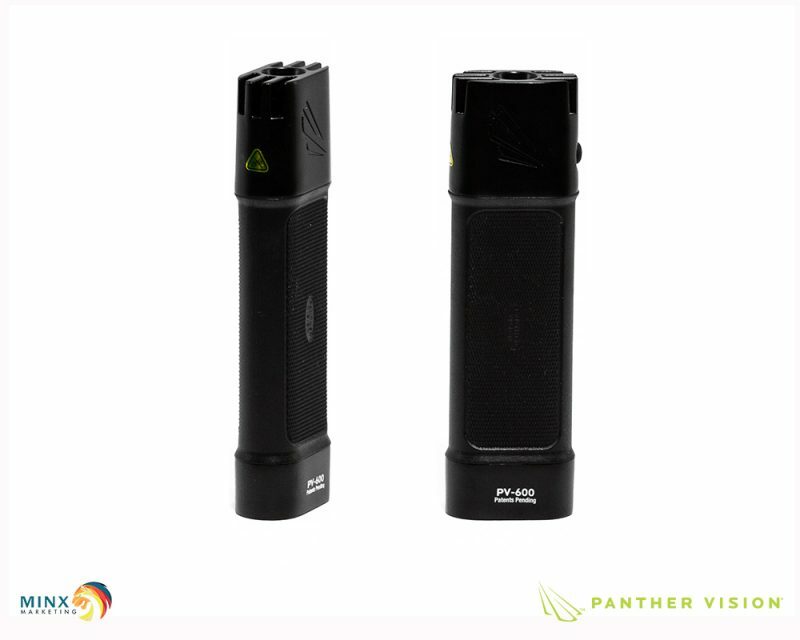 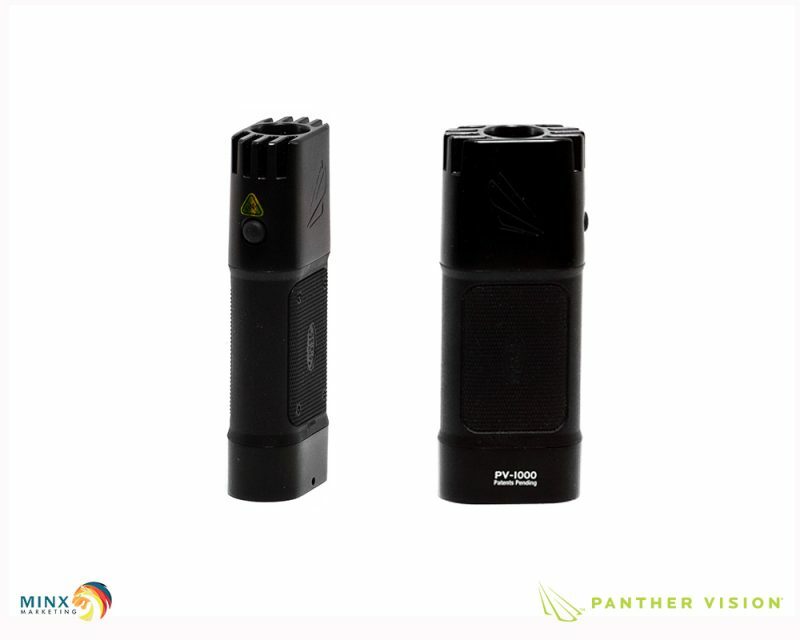 With a choice of 3 models ranging from 210 Lumens to 1000 Lumens, with high and low settings, you can get the right light and battery life for your every need. 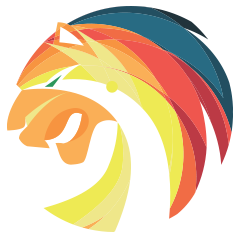 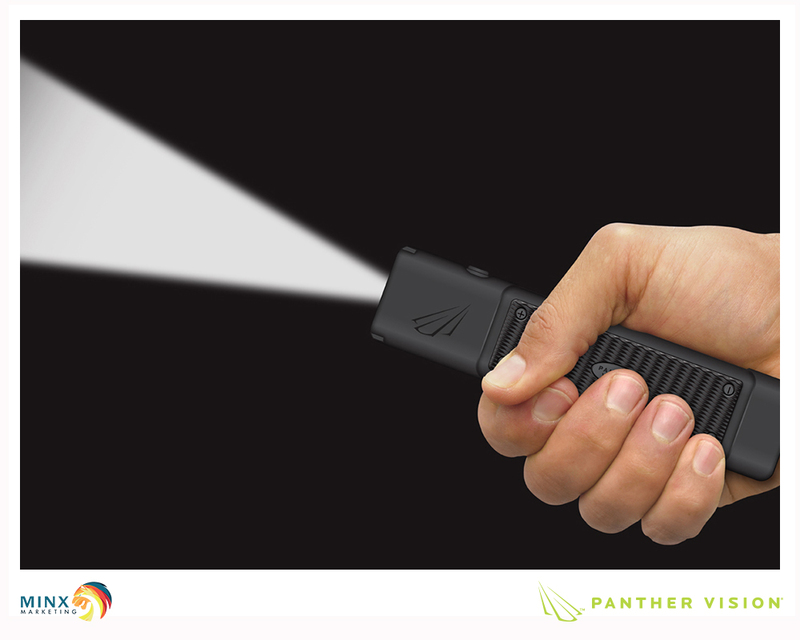 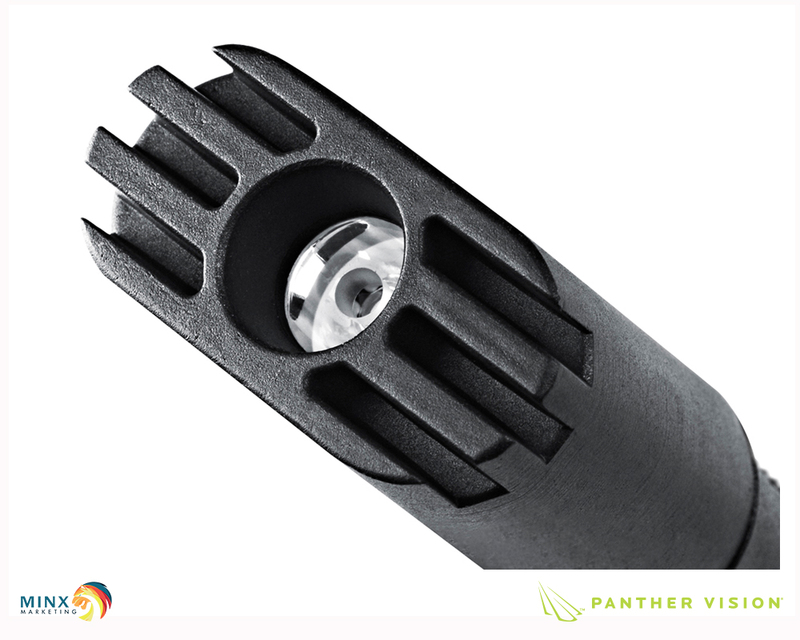 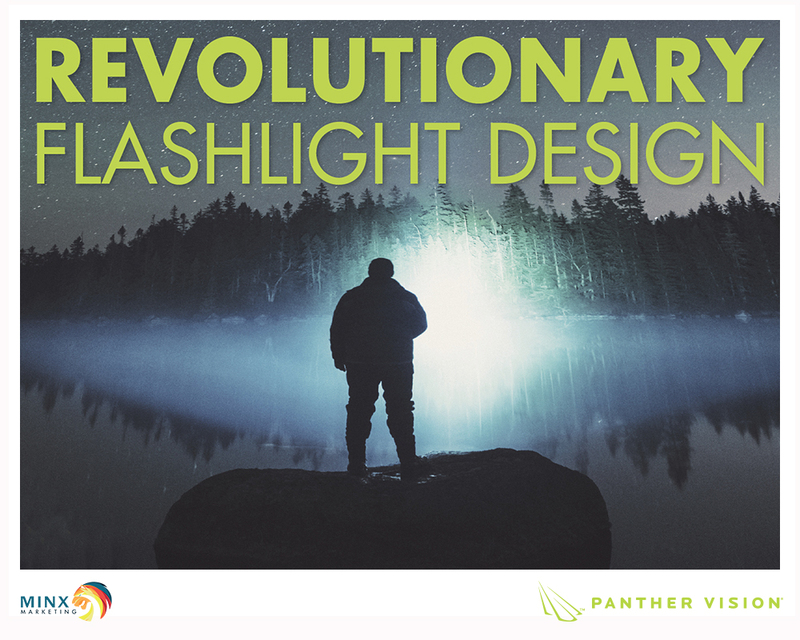 Join the UNROUND revolution and never see flashlights the same again.